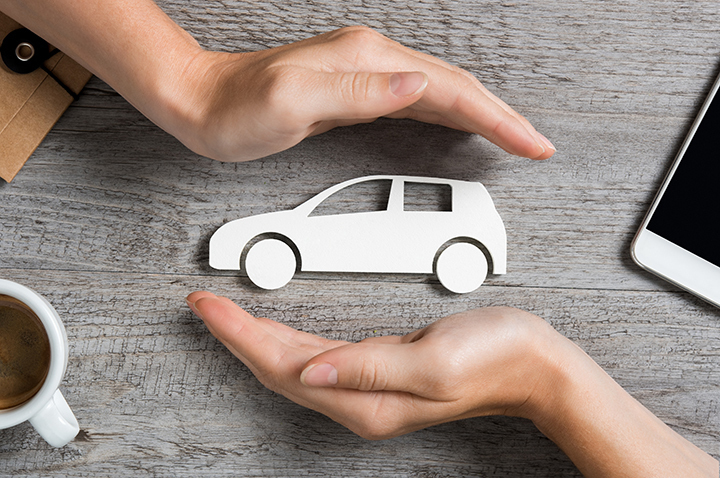 Just as health insurance protects you and your family when the unexpected happens, an extended warranty for your new or previously owned car covers your investment if something goes wrong. A Vehicle Extended Warranty, also called a service plan, is the health insurance your car needs. The coverage varies from plan to plan, but popular items covered include issues that arise with air conditioning, electrical, brakes and cooling system of your vehicle. That’s just a few of the many items covered by extended warranties. Extended warranties can help minimize surprise expenses, especially if you’ve purchased a previously owned vehicle or a car with a complex technology system. With plans like the AAA Vehicle Extended Warranty Plan, you’ll also enjoy some additional perks like car rental service, trip interruption benefits and direct payment of claims, among others. Since many car owners hold onto their vehicles long after the manufacturer warranty has expired, it’s a good idea to get an extended warranty after you purchase your vehicle. It will be less expensive now than if you try to buy this type of warranty in the future. As your automobile ages, getting coverage often becomes more expensive. If your car’s warranty is or has expired, AAA can help. We provide a AAA exclusive Vehicle Extended Warranty Plan that offers four coverage levels and a large list of benefits including customized mile and term coverage and zero interest payment plans up to 24 months. For more information or to get a quote on one of our Vehicle Extended Warranty Plans call 800-236-0543 to speak with a AAA Auto Buying expert.